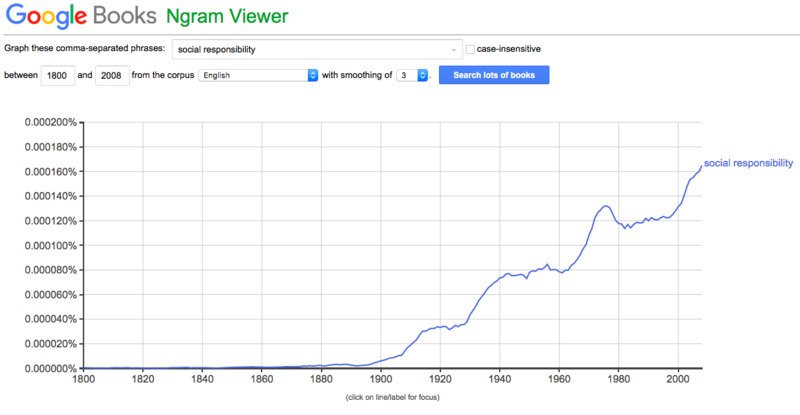 What does "Social Responsibility" mean to you? When contemplating this question and concept, we felt that since it is something that is upheld by people and may have many interpretations, we did a series of intercept interviews and talked to friends and colleagues about this concept and asked that very question. ​What does social responsibility mean to you? A concept introduced by our readings, Walk Out, Walk On​, was the idea of Ubuntu. 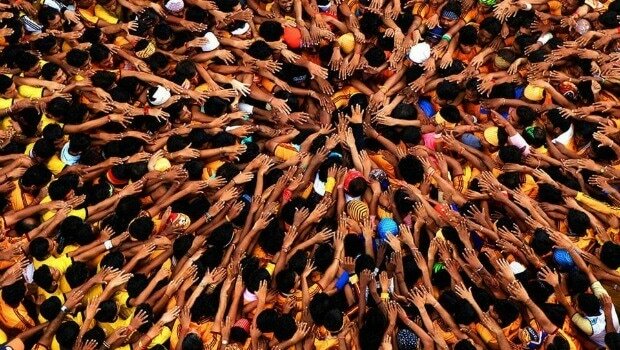 This is a term meaning "humanity", or "humanity towards others" other times explained as "I am because you are", and to me, this is a form of social responsibility. Made famous by Nelson Mandela and Desmond Tutu during the anti apartheid movements in the 80's, Ubuntu has roots in South African culture from as early as the mid- 19th century. Pulling from the readings in "Walk On, Walk Out" by Meg Wheatley and Deborah Frieze, telling stories is a powerful tool of transformation. 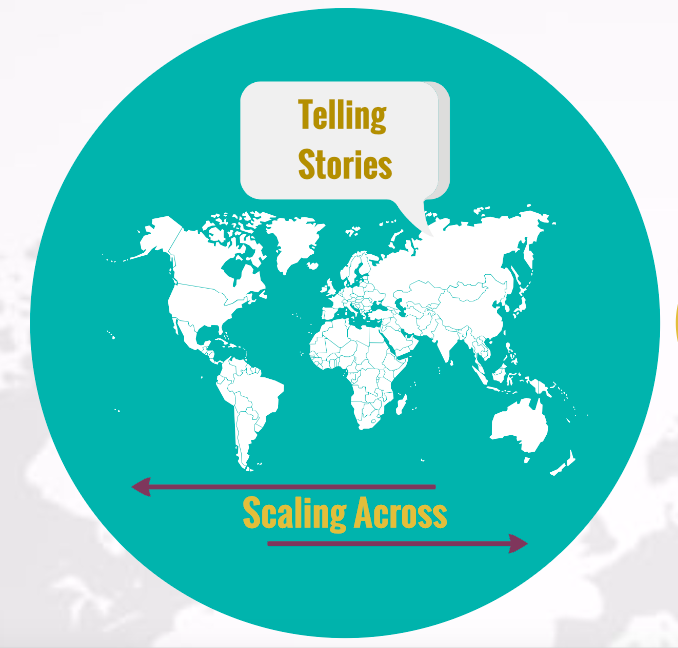 One of the potent impacts sharing stories has is inspiring social responsibility and empowering others to make change happen. "Scaling across" reminds us of the uniqueness of each place and culture. Instead of offering one standardized blanket solution, it sees the richness of diversity and place. 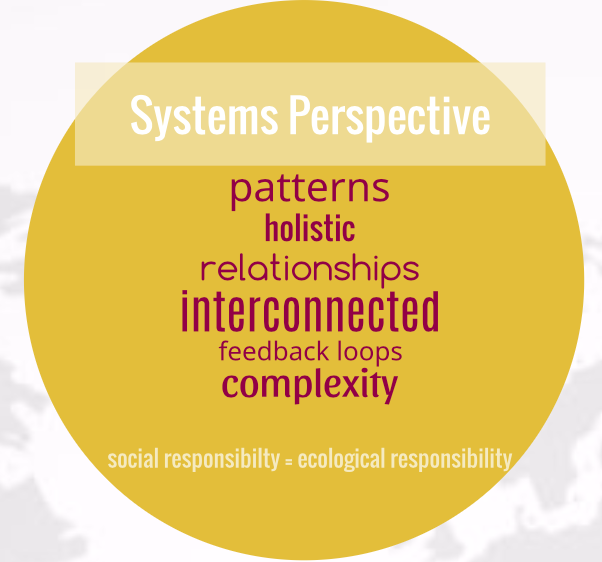 ​From a systems perspective, social responsibility is tied in with all parts of the greater whole. It understands that because of the interconnected nature of the world, each individual has an influence. Additionally, being responsible is not just limited to our fellow human beings, but also extends out to our relationships with all living species, the land and the Earth. Sarvodaya: "progress of all" or "universal uplift"
Your progress is my progress, your suffering is my suffering, and vice versa. Being in service to that which is beyond the self, to something bigger. Through service to others comes meaning and fulfillment. 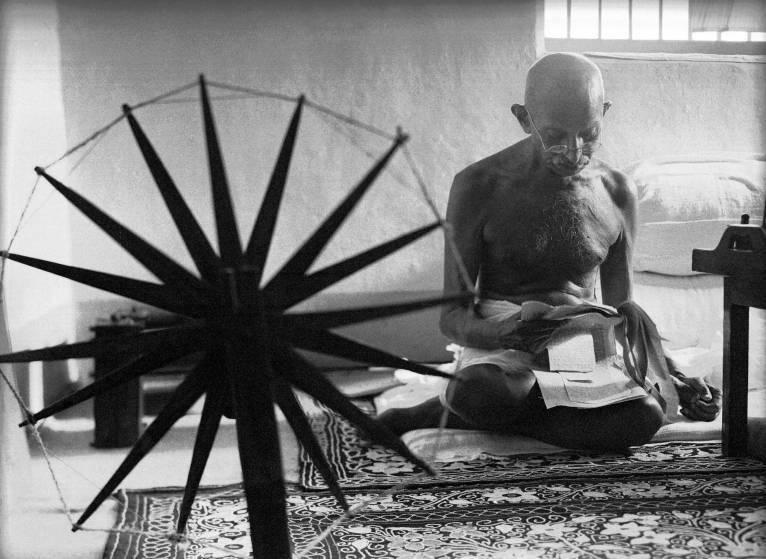 Gandhi often called his work as experiments with Truth. Seeking Truth/God is done through engagement with society. It is also done through Ahimsa, or nonviolence. 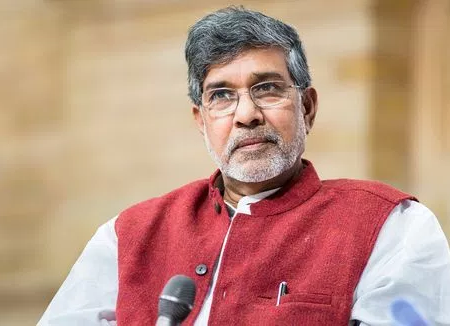 As we explored the term social responsibility, a lesson from a prior class in Community Development came to mind, reflecting the work of Kailash Satyarthi. Kailash is an Indian activist and Nobel Peace Prize winner who has removed thousands connected to slave labor work camps in India. He has also worked to develop ways of reintegrating and helping those who have been placed in the untouchable caste so that they may find a future rather than feeling bound to the circumstances that they have been born into. The final element of this work that I would touch on, is the development of the GoodWeave Intertional, which is a labeling platform aimed at creating awareness around consumer goods so that individuals can be sure that they are not buying from companies involved with slave labor. Kailash has expressed that child labor must be stopped as it, continues the trend of poverty, unemployment, illiteracy, population growth and other social problems. His work has moved me deeply within the realm of social responsibility, so much so that I feel he should be included (surely among many others) within this conversation. The definition of social responsibility is an ongoing, collective work in progress. ​And it's application and practice feels especially important and needed in these times. What is your personal perspective on social responsibility? How does that fit in with the greater narrative?